BEIJING – China’s domestic demand potential is as huge as ever, despite slowing growth and a difficult economic transformation process, Premier Li Keqiang said, according to a statement on the Chinese foreign ministry website on Saturday. 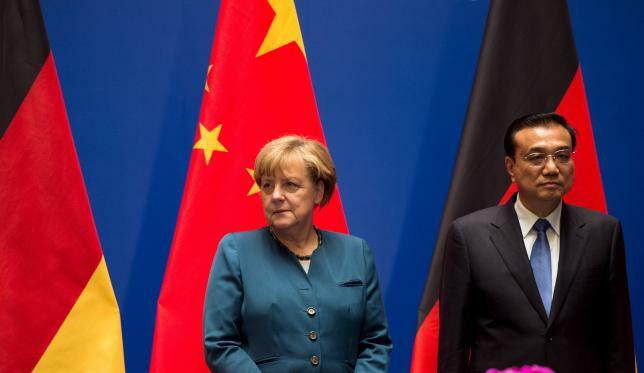 Li’s comments were made on Friday in the eastern Chinese city of Hefei during a forum with German Chancellor Angela Merkel, the statement said. “China is still one of the world’s most attractive destinations for investment,” Li said.